Undeterred by school reports – kicked out of singing class at age 6 and the School Band at 14, Rory’s journey began with the post-punk Sydney band scene, inspired by bands like The Saints, Hunters & Collectors, Birthday Party and X. A one way ticket to London marked the beginning of a “Walkabout” that lasted 20 years and saw a reinvention in the fertile Dublin music scene. Solo artists such as Christy Moore, Luka Bloom and Glen Hansard provided a new take on live performance and Rory spent the 90’s paying his song-writing and performance dues in the demanding pub circuits of Ireland and Germany. 1998 saw the UK release of his debut album ‘Nowhere, Somewhere, Anywhere’. This was followed in 2002 by ‘Blood, Bones & Soul’ described by the Irish Times: “his relentlessly upbeat folk-rock courses with positive thinking and vigorous musicality…Faithfield is invigorating and inspiring”. Anthony O’Grady noted in The Australian that, “His message is that all shades of experience can be metamorphosed into positivity and individualistic growth…layers of meaning are revealed gradually” (4 STARS). Mesmerising festival performances at the National (twice), Port Fairy, Yungaburra (three times), Maldon (three times), Nannup (three times), Nimbin, Tarerer, Lake Bolac and others, have proved testament to critical acclaim and carved out a dedicated audience keen to evolve with Rory on his journey. 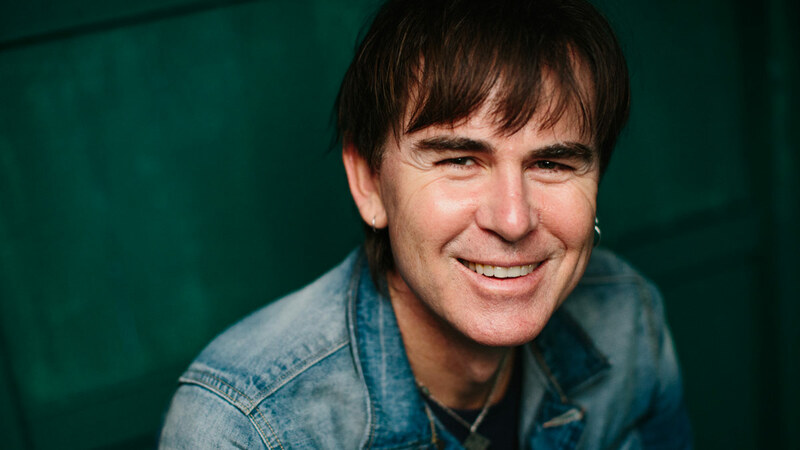 After many years based in Dublin Ireland, Rory is now a resident of Vasse on the West Australian coast – not far from famed wine region of Margaret River – currently promoting his 5th album, the evocative ‘Southern Cross Northern Skies’.